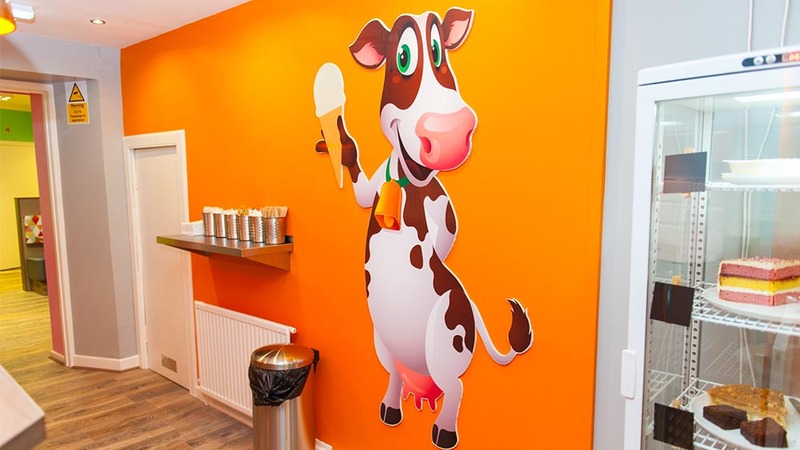 New Ice Cream Parlour & Dessert Bar in Mauchline! 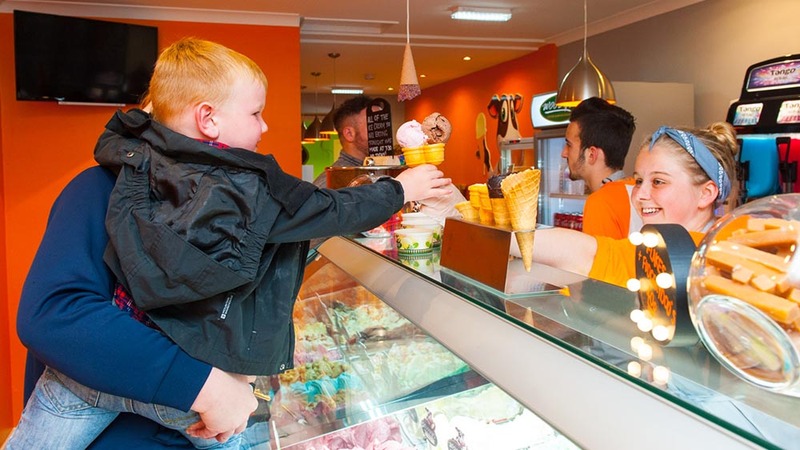 Open 11am-9pm Seven Days a Week! 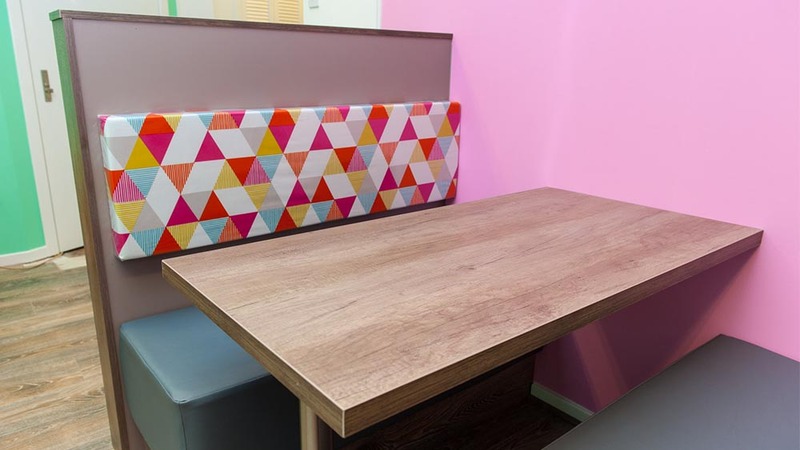 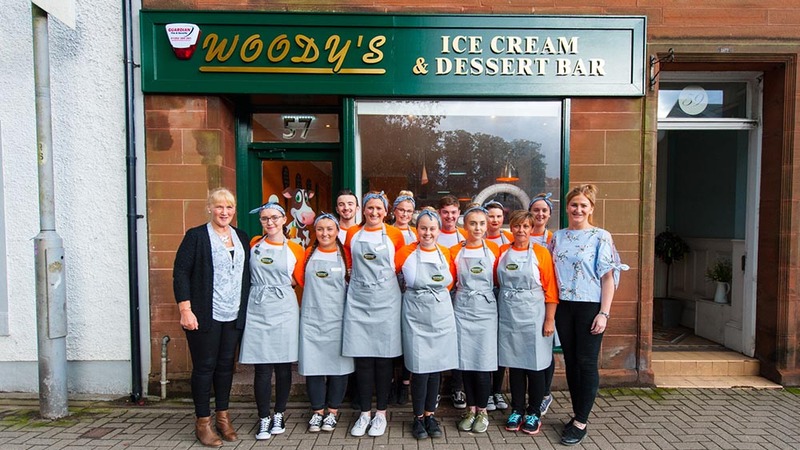 Woody’s sister duo Jill and Gail Woodburn have opened their very first Ice Cream Parlour & Dessert Bar in their home town of Mauchline, Ayrshire. 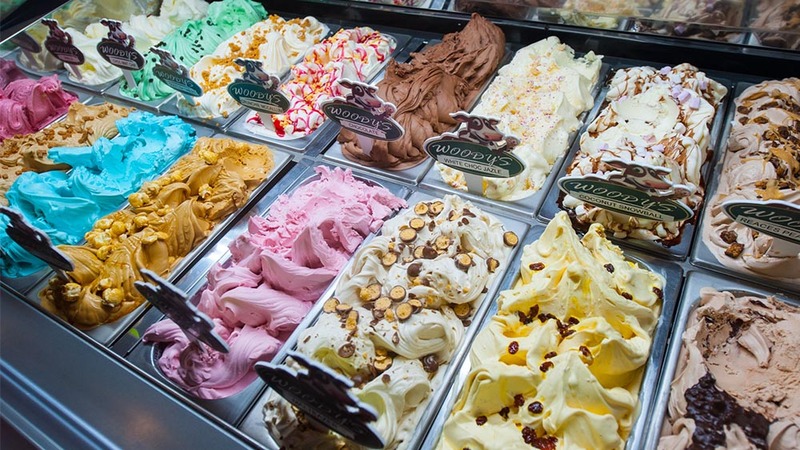 Here you will find 16 flavours of Woody’s home made Ice Cream including Bubblegum, Malteeser, Salted Caramel Popcorn and Raspberry Sorbet….. 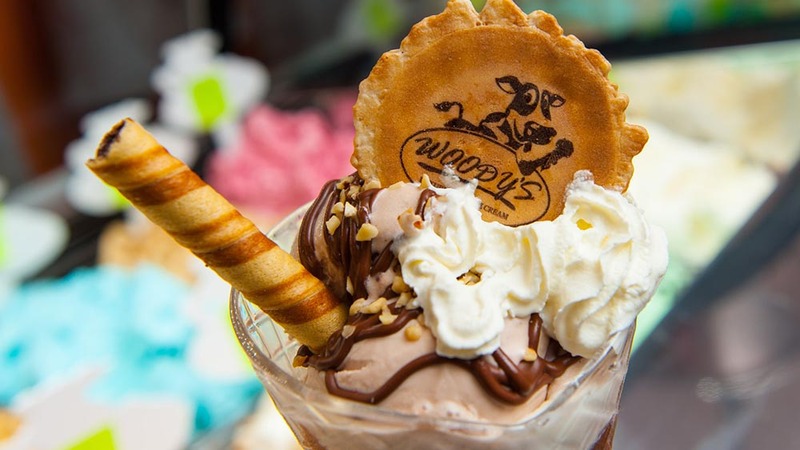 Hot Waffle desserts, cakes, teas and coffees, Tango Ice Blast and milkshakes are also on the menu. 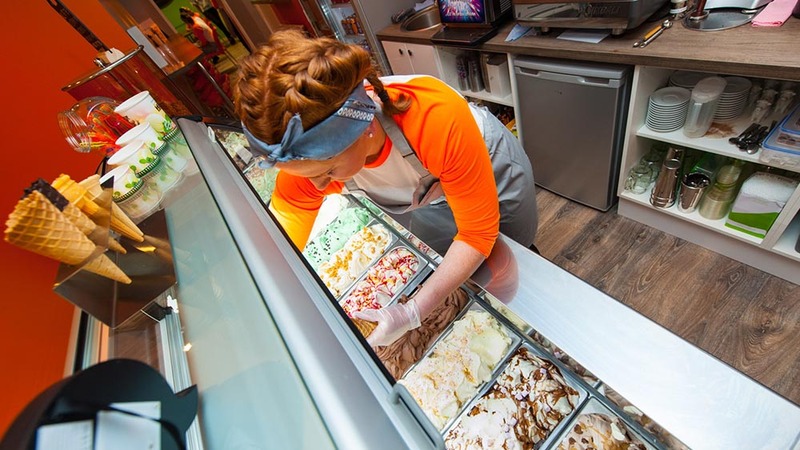 The dessert bar has a small seated area for those looking to relax and also the option of take away. 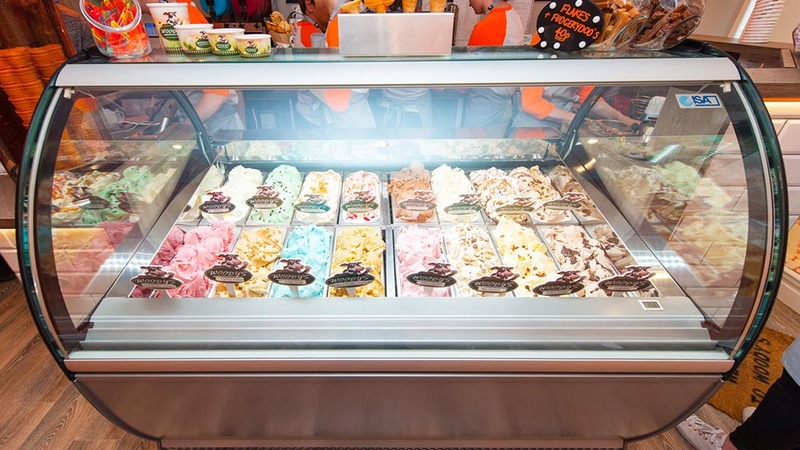 We welcome you to pop in and taste some of our ice cream and desserts and let us know which was your favourite!